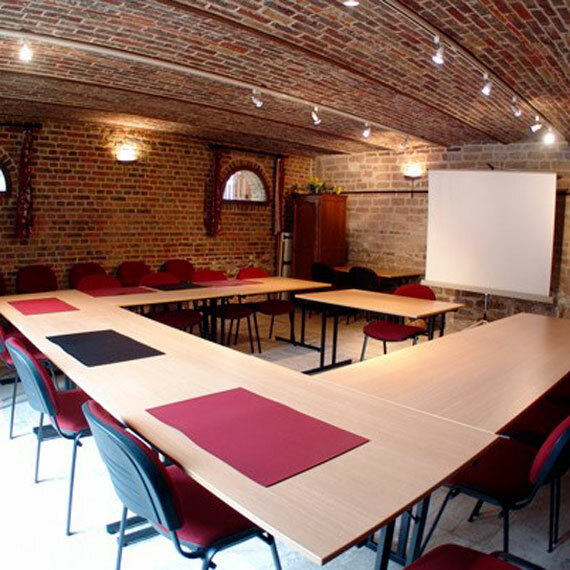 For seminars and work meetings, we provide you with a private room. Futhermore, a paperboard and a video projector could be at your disposition. 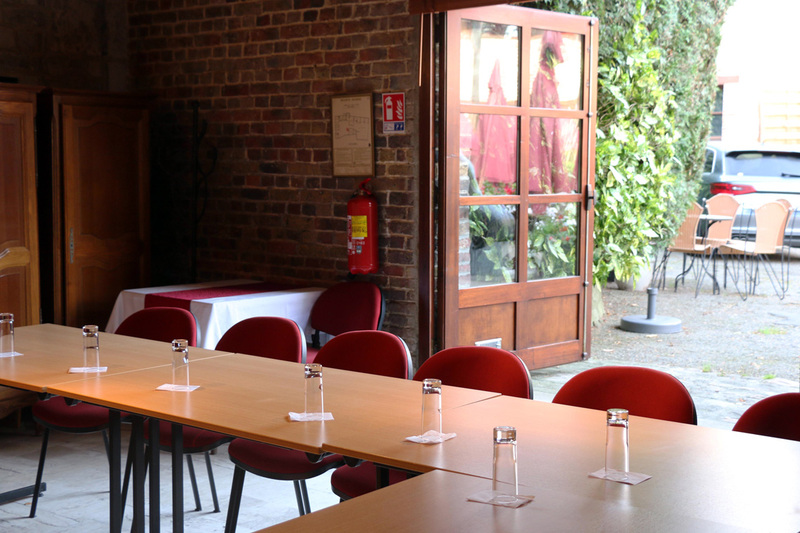 Room rentals can be done in half day or full day. We also include breakfast and coffee break with possibility of dining at our restaurant for lunch or dinner.